I looked through my threads, the best to use to go with the chemisette is the white knitting cotton. There are all different whites. Snowwhite B5200 and Blanc of DMC are not the kind of white I want. 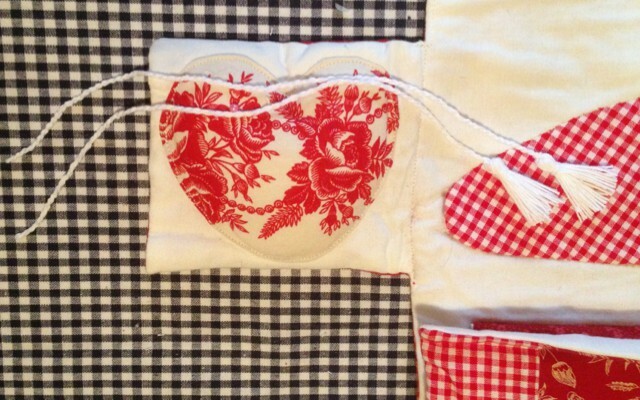 The knitting cotton is the kind that you do knitting for Mountmellick embroidery. It is matt finish and it gives a clean white look. For my records, 60 inches length makes a 12 inch cord. 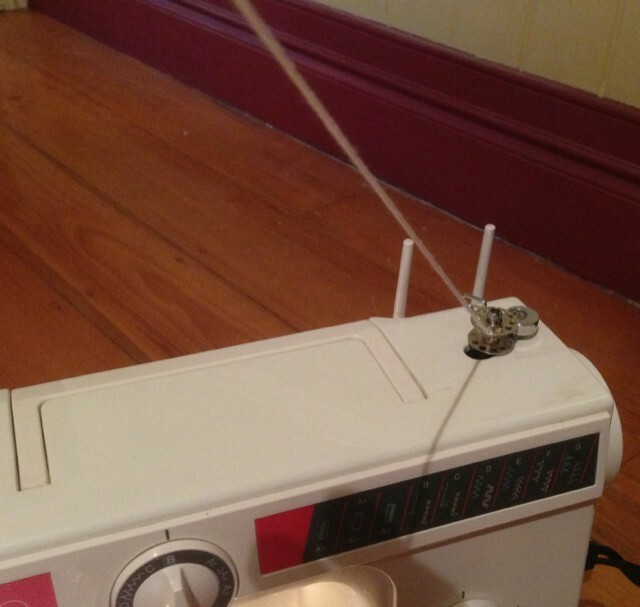 I use my old sewing machine to make the cord.